Well, it’s probably the last mowing about now and time to put the mower or garden tractor away for the winter, but hold on a minute. 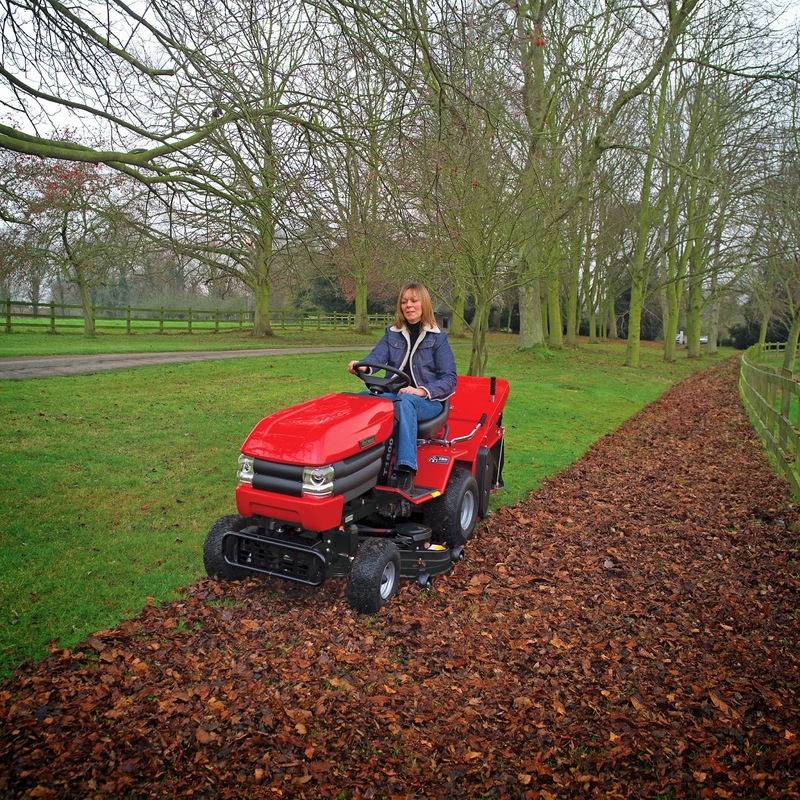 It’s also a good time to get the servicing done and in the case of the garden tractor you could be using it through the winter with a snow plough and salt spreading attachment. What about the lawn though? If it’s not too wet or hard it will still benefit from slitting to aid drainage. Even if you have stuck to a programme of good lawn care throughout the year it can still be said that fine turf is grown under conditions that are not entirely natural. The grass is about to be subjected to all sorts of stress through the winter months when it’s cold, wet and freezing. Apart from the obvious tips of not walking on it when it’s freezing or even very wet, there’s no reason why you can’t give it a boost now and then to help it on its way towards the spring. Some people will say you don’t fertilise in winter but the grass will benefit from Potassium in small doses because it will help combat stress – but not too much at once because it’s greedy and will take it all up. Iron helps combat disease and gives the lawn a greener colour. There are proprietary brands with low nitrogen, high potassium and iron fertiliser for this purpose. 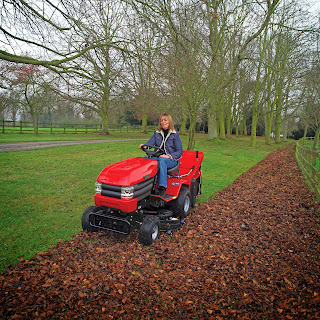 For now, clear any remaining leaves off the lawn, finish laying turves, trim up edges.